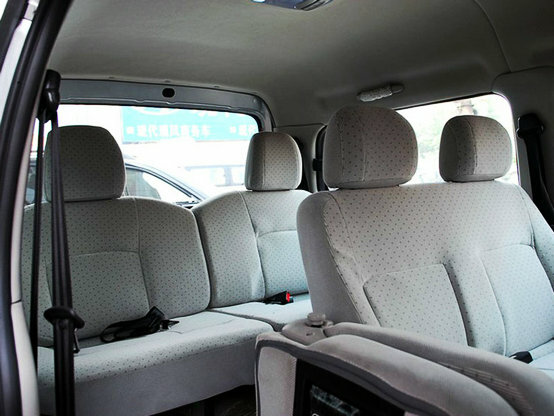 Cars, vans and minibuses, all our vehicles are modern comfortable and air-conditioned which can help you explore and discover Wild Great Wall in comfort. Red Flag Century Star is is very commonly used in tourism industry in China. Based on the old Audi 100 of the early 1990s. Red Flag Century Star is made in China by the FAW-Volkswagen joint venture. It still has a very Audi look despite a new grill treatment. Based on the Mazda 6, Besturn B50 was released in 2009. It is known as Ben Teng in Chinese. 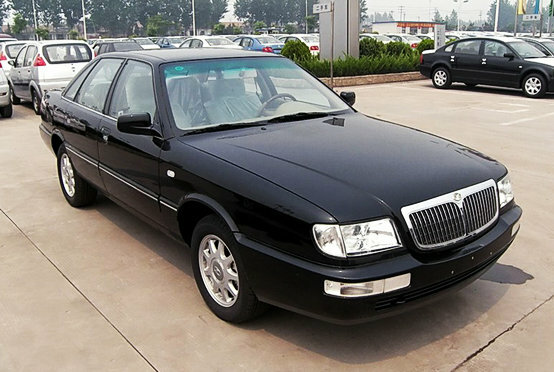 Besturn B50 is widely used for travel and business in Beijing. 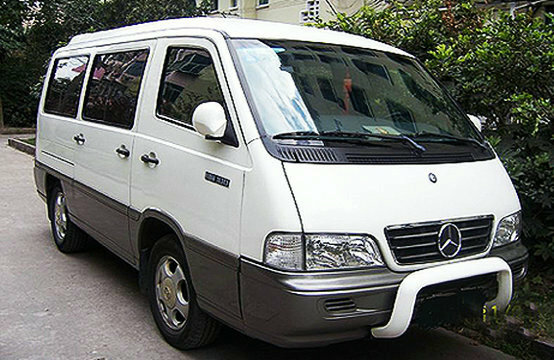 Refine business van is widely used in tourism industry in Beijing. It is korean type China-made business van with 6 independent seats. 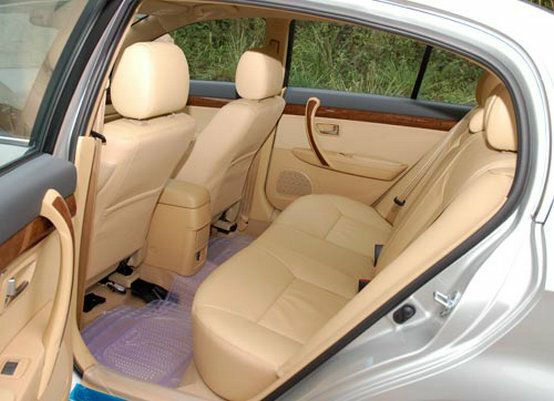 Refine is comfortable and spacious which can seat 3 – 7 passengers. Mercedes-Benz MB100 is commonly used for travel and business in China. It was a van made by Mercedes-Benz Espana SA from 1981 to 1995 at their Vitoria factory in northern Spain. 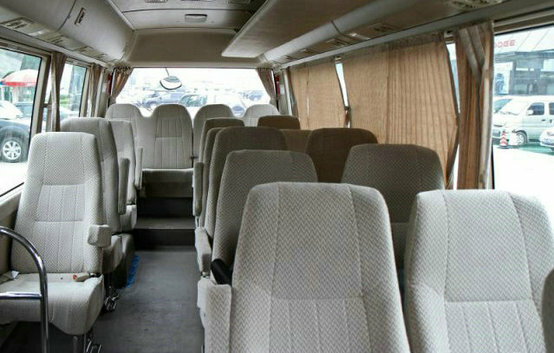 The 14 seats van can comfortably sit 13 passengers. Toyota Coaster is a minibus produced by Toyota Motor Corporation. It has 21 seats (including driver) and space inside is spacious. The Coaster is very common not only in Beijing ,but also in Shanghai, Xi’an, Guilin and other tourist cities.